For me, engineering is all about creation, solving problems and making things work. Growing up, my grandparents would often challenge me to solve small techie problems and make things work for them, for which I would get praise. Much like the ancient Ramayana and Mahabharata have achieved epic status in Indian literature, medicine and engineering have been integral to the Indian education system. A litmus test of this would be a simple interview with a random parent on the average Indian street. There is a good chance that the parent would want their child to become a doctor or an engineer. Growing up around successful engineers definitely inspired me to go on and study engineering. 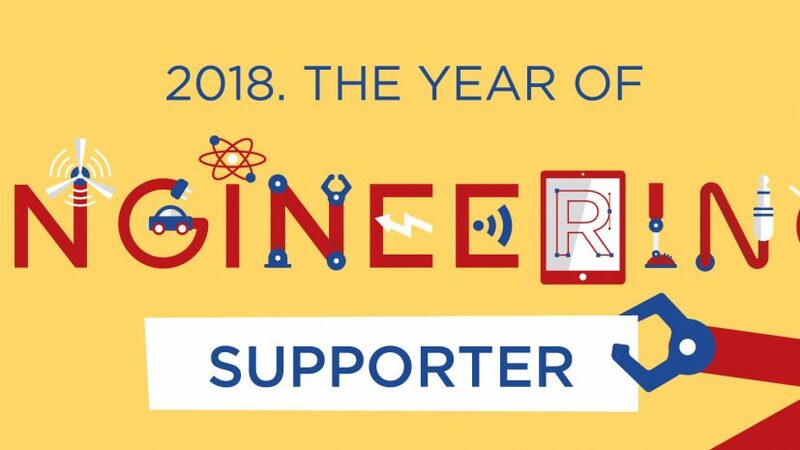 In today’s world, engineering is acknowledged as a discipline that opens up opportunities, creating technology and products that help make our lives easier. Almost every aspect of our lives has, somehow, been influenced by engineers – from products created in factories to the water we drink. There really is no limit to what engineers can do and it is a career that constantly evolves through experience and real-life applications. 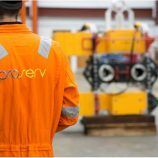 I have been with Proserv for ten years, beginning with Proserv Dubai before moving to Norway. It has been an exciting journey and I have been fortunate enough to have good mentors from the beginning, helping me to build a strong knowledge base when it comes to systems and equipment. 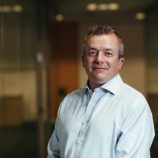 I have also been lucky enough to learn beyond my job title, delving into areas including economics, management, procurement and production – key drivers of any engineering project. Economics, for example, can determine whether a project is successful. As engineers, we always have to consider that even small design changes or over-engineering will, ultimately, have financial consequences for the project. One of the great things about being an engineer at Proserv is that most of the work I do is tangible – these are things we can feel once they are complete. The pride of being part of something great brings you job satisfaction which encourages you to succeed time and time again. If there ever is any field that offers non-stop and ever-changing challenges, engineering is one of them. At Proserv, every project is different so there will always be questions to answer, problems to solve and formulas to figure so it is never boring. Engineering is not just about logic but also creativity. In an age where technology changes each minute, engineers need to think critically to discover new ideas, create new things and come up with solutions to new problems brought about by the ever-changing technological landscape. I have enjoyed challenging projects that made me think beyond convention, satisfying my appetite to continuously learn. 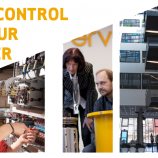 I am currently pursuing an experience-based part-time master’s degree in Technology and Operations Management at the University of Stavanger. Proserv leadership considers this as a positive initiative and very relevant to my role. They have actively encouraged me to fulfill my career aspirations as part of Proserv’s learning and development programme. The degree effectively combines technical and managerial disciplines that are important to my current and future roles. This is an ideal opportunity for me to gain formal qualifications within a cross-disciplinary programme that is dedicated towards areas including engineering systems, technology and operational optimisation, management processes and risk governance.